A prime coastal location, Llana Beach Hotels adult only resort includes 605 luxury hotel suites as well as a range of high end facilities. 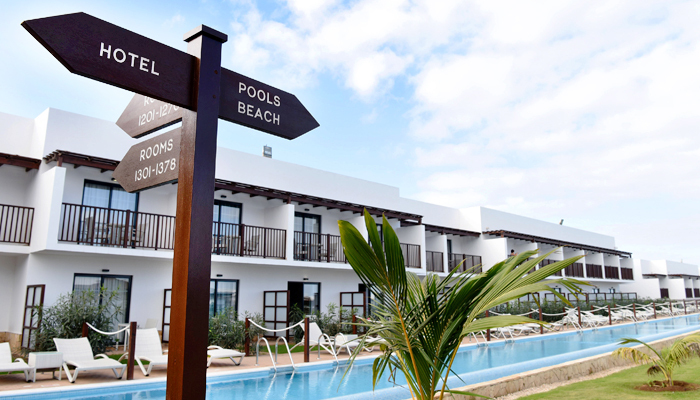 A powerful collaboration between two strategic partners gives Llana Beach Hotels the foundations to drive occupancy and returns. 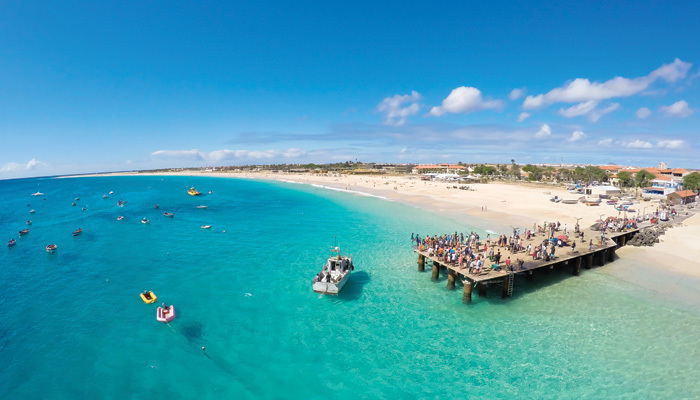 A tropical archipelago just of the west coast of Africa, Cape Verde boasts some of the best beaches in the world. 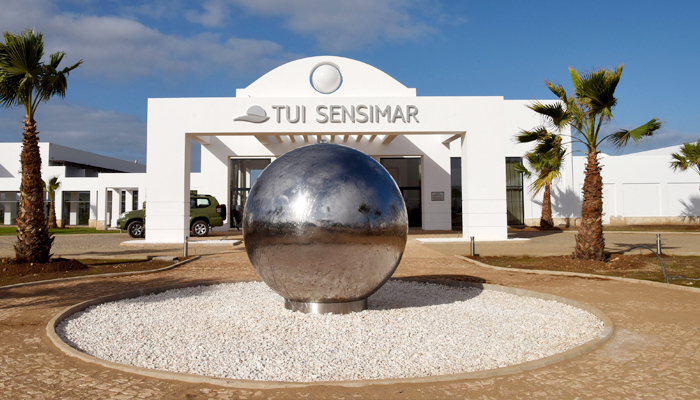 Are you looking for a holiday experience you will never forget? Visit our partnership page and make your booking.